'They said he was their boy. And so he was . . .' In 1913, on a summer's day at Half Moon Lake, Louisiana, four-year-old Sonny Davenport walks into the woods and never returns. The boy's mysterious disappearance from the family's lake house makes front-page news in their home town of Opelousas. John Henry and Mary Davenport are wealthy and influential, and will do anything to find their son. For two years, the Davenports search across the South, offer increasingly large rewards and struggle not to give in to despair. Then, at the moment when all hope seems lost, the boy is found in the company of a tramp. But is he truly Sonny Davenport? The circumstances of his discovery raise more questions than answers. And when Grace Mill, an unwed farm worker, travels from Alabama to lay claim to the child, newspapers, townsfolk, even the Davenports' own friends, take sides. As the tramp's kidnapping trial begins, and two desperate mothers fight for ownership of the boy, the people of Opelousas discover that truth is more complicated than they'd ever dreamed . 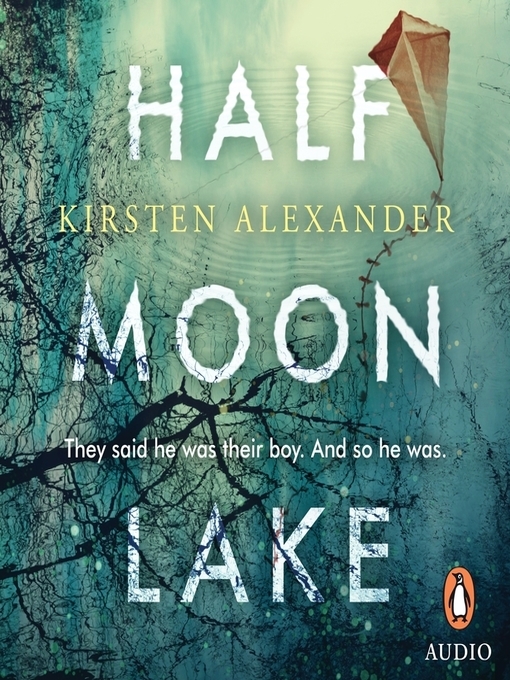 . . Half Moon Lake is Kirsten Alexander's compelling debut novel, about the parent-child bond, identity, and what it means to be part of a family.